In 2006, Crown Publishing Group debuted a novel by Max “Son Of Mel” Brooks entitled World War Z. Like Brooks’ 2003 novel The Zombie Survival Guide (and its 2009 graphic novel pseudo-sequel The Zombie Survival Guide: Recorded Attacks), World War Z describes a world beset by hordes of ravenous zombies. Since ambulatory corpses have seen a massive resurgence in popularity over the past decade (a surge which Brooks’ novels had a big hand in), it came as little surprise when it was announced that Brad Pitt’s Plan B Entertainment had purchased the film rights to the novel. However, since that news came to light in 2007, the project has been hit with delay after delay, and as the years roll on it seems less and less likely that World War Z will ever see theaters. 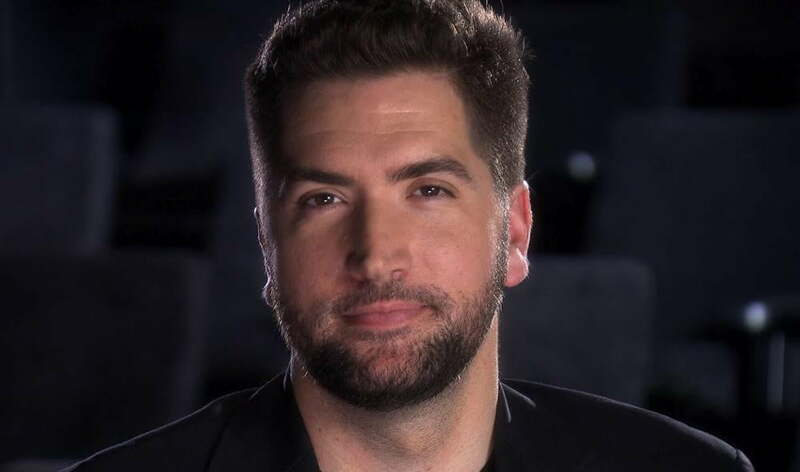 The latest bit of worrying production news to leak from the film was word that writer/producer Drew Goddard (pictured above) had been brought on board to rewrite the script originally penned by geek-favorite scribe J. Michael Straczynski (Babylon 5, He-Man And The Masters Of The Universe). Even worse, this is not the first time that Straczynski’s script has been rewritten, despite the fact that this script was a major component of the project being greenlit for production in the first place. While World War Z was initially slated to begin production in 2009, the entire project was delayed for more than two years while screenwriter Matthew Michael “Brother Of Joe” Carnahan (The Kingdom) completely reworked the tale in an effort to make the film more closely resemble a traditional action movie. According to reports at the time, major plot details from Brooks’ novel were also altered in an effort to make the theatrical adaptation seem more contemporary (as opposed to the source material, which is set at a non-specific point in our near future). Production finally began in mid-2011, yet problems continued to plague the project, including a raid by Hungarian anti-terrorism troops that resulted in the confiscation of all of the movie’s prop weaponry due to unexpected issues with the country’s customs department. Thanks to this ongoing cavalcade of disastrous developments, when it was revealed that Goddard had been tasked with rewriting World War Z’s script many fans worried that this would finally be the straw that broke the movie’s back. Goddard however, wants all those anxiously awaiting the film to know that his work is a boon for the project. Speaking to MTV, Goddard explained that his work, unlike the rewrite penned by Carnahan, was less of a complete overhaul and more of one friend offering advice to another friend on a troubled production. To drive home his point, Goddard explained that his rewrite was so minor that he won’t even be receiving a credit on the final version of the film. “I wrote down some ideas, but it wasn’t like ‘Drew’s rewriting the movie.’ I will not have a writing credit on that movie,” Goddard explained. Assuming this is the last hurdle for the production to leap before it steams along, full speed ahead toward the final stages of filming, World War Z should see its theatrical debut on June 21, 2013. That said, and despite our affection for all of Brooks’ novels, we’re not holding our breath on that date for reasons that should be quite plain.